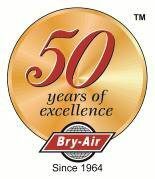 On April 17, Bry-Air celebrated the 20th Anniversary of Eric Fuss. He joined the company in the Assembly Area and has remained there ever since. 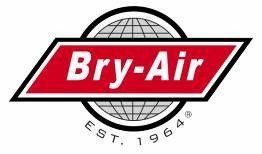 He came to Bry-Air when he was 21 years old and has developed into a key member of our outstanding production team. Today, 17 % of our employees have 20 or more years of service.